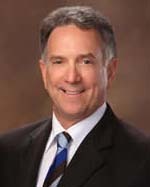 Dr. Lampe is a board certified emergency medicine specialist who treats kids with illnesses or injuries requiring immediate medical attention. 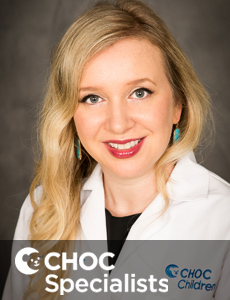 Dr. LaRocca is a board certified emergency medicine specialist who treats kids with illnesses or injuries requiring immediate medical attention. 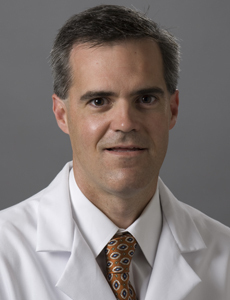 Dr. Lawson is a board certified emergency medicine specialist who treats kids with illnesses or injuries requiring immediate medical attention. 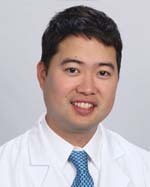 Dr. Lee is a board certified emergency medicine specialist who treats kids with illnesses or injuries requiring immediate medical attention. 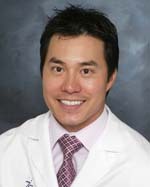 Dr. Lee is board certified in otolaryngology who treats kids and teens in Orange County and specializes in pediatric otolaryngology (ENT). 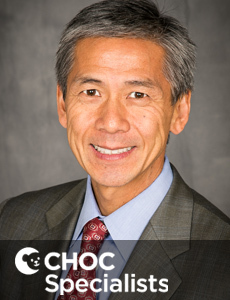 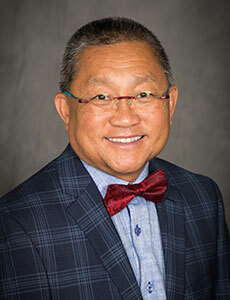 Dr. Lee is a board certified anesthesiologist who provides care for infants and children undergoing anesthesia at CHOC Children's. 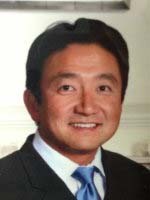 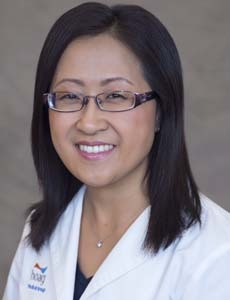 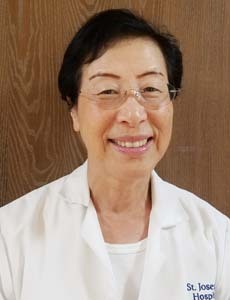 Dr. Jeong-Ok Lee is a board-certified pediatrician and sees patients at CHOC Children's Hospital in Orange. 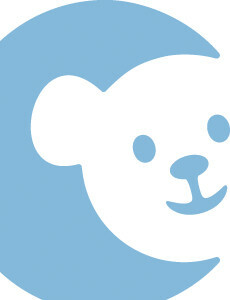 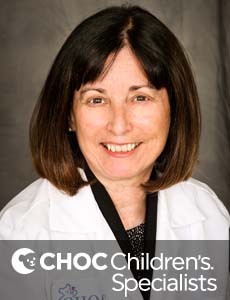 Dr. Teresa Lee is a board-certified pediatrician and sees patients at CHOC Children's in Orange. 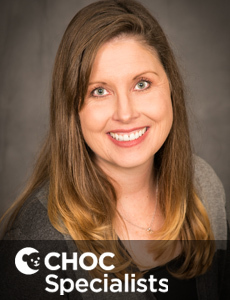 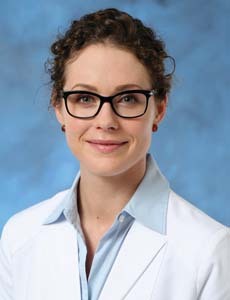 Diana Lerner is a nurse practitioner who specializes in the critical care of infants, children and teens at CHOC Children's in Orange County. 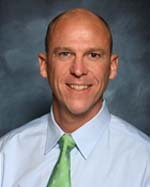 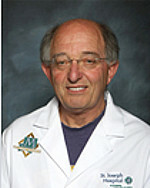 Dr. Marc Lerner is a pediatric developmental and behaviorial physician who treats kids and teens in Orange County.